Not to brag, but we are the number one new media channel for startups and entrepreneurs in Luxembourg! Indeed, we have a large and continuously growing audience. We understand that you have many options when it comes to advertising. However, if you want to reach Luxembourg’s entrepreneurs, investors, students, and public and private leaders, then sign up to receive our brochure and rates. Our website, newsletter and magazine provide ample space to highlight your company, brand, event, etc. Whether you are a multinational powerhouse or a brand new startup, we have an advertising package for you! 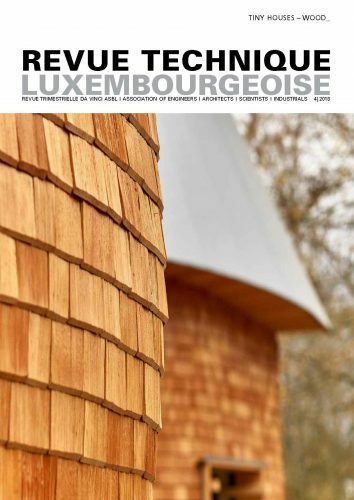 In addition to siliconluxembourg.lu website, newsletter and magazine advertising opportunities, we offer sponsored content, sponsored opinion or a featured event.